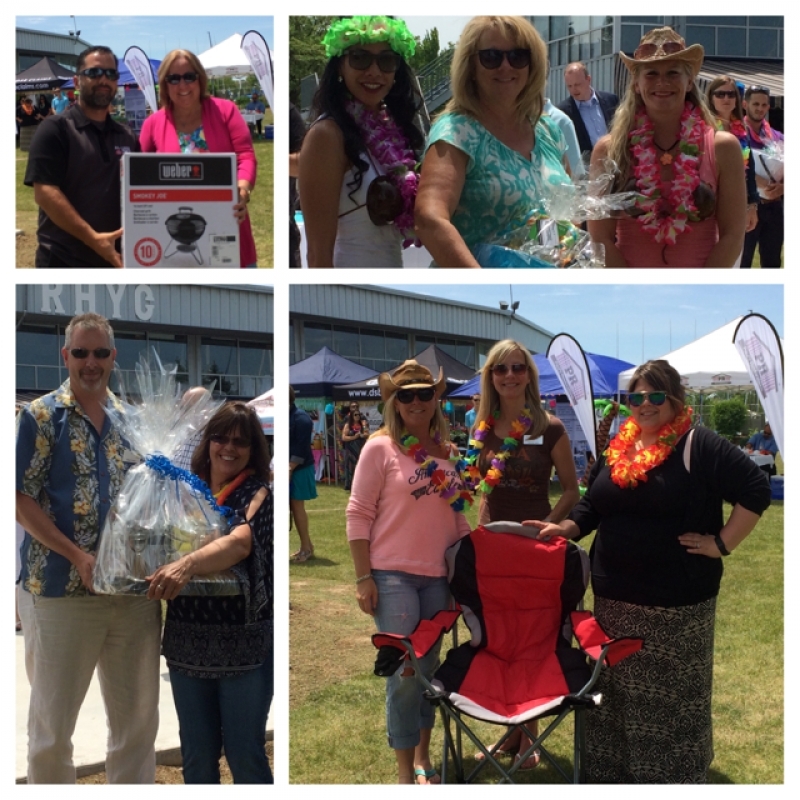 This year's annual IBAH Summer BBQ was another hit! From the weather to the company, to the view...we had a blast! We are excited to announce that this year’s annual IBAH BBQ was a smashingly good success! From good food to good company, we found ourselves on a bright and sunny day, taking in the lakeside breeze at the waterfront centre for the recurring IBAH hit event, wishing it was only longer! What was different from last year? This year we featured a few more outdoor tents, with more prizes, and attendees from last year (not to mention the weather holding out). We would like to send out a special mention to our vendors who helped set up, and make the event what it is. The buzz is already starting about next year’s BBQ, see you all then! As we move closer to the fall, the IBAH has a number of up and coming events. Our annual general meeting will be on Wednesday, October 12th, 2016. We will be hosting this luncheon at the Waterfront Centre, were first our meeting will take place, the board will be sworn in, and we will enjoy on of the Waterfront Centre lunches shortly thereafter. As we move into 2017, our luncheon meetings will continue. A topic that is constant at our board meetings is “Who will be our speakers for the luncheon’s?” This topic always brings a great amount of dialogue and discussion between the board because as well all know, insurance is changing. Between coverages, new exposures to loss, new products, and changes inside of the insurance companies, brokerages and how they operate, we know that change is our consistent repetition. As we approach the upcoming year, we are excited for our speakers this year, and what they have to offer our members. In the past, the changes in the industry have always been our biggest topics, and in the future…well it seems pretty constant to me. This article was written by IBAH Board Member, Vince Imbrogno.